Featuring a Turkish bath, Turvan Hotel is situated in the centre of Istanbul a 5-minute walk from Gülhane Park and Topkapı Palace. 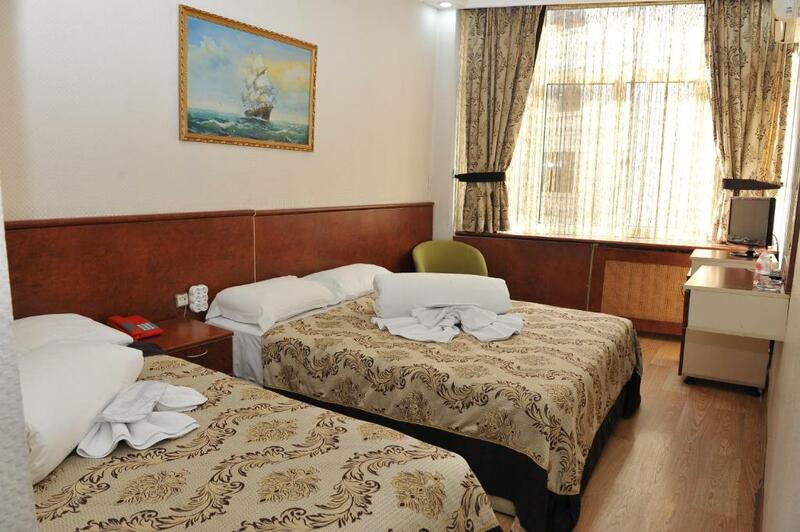 It offers air-conditioned guestrooms with free Wi-Fi. Turvan rooms have parquet floors and simple furnishings.